Successfully Added 6 Packed A19 E26/E27 LED Bulb White Light - 5000K to your Shopping Cart. Unlike fluorescent bulbs, LED do not use mercury which is toxic. And our light do not give UV/IR light. No need to take long time to warm up. 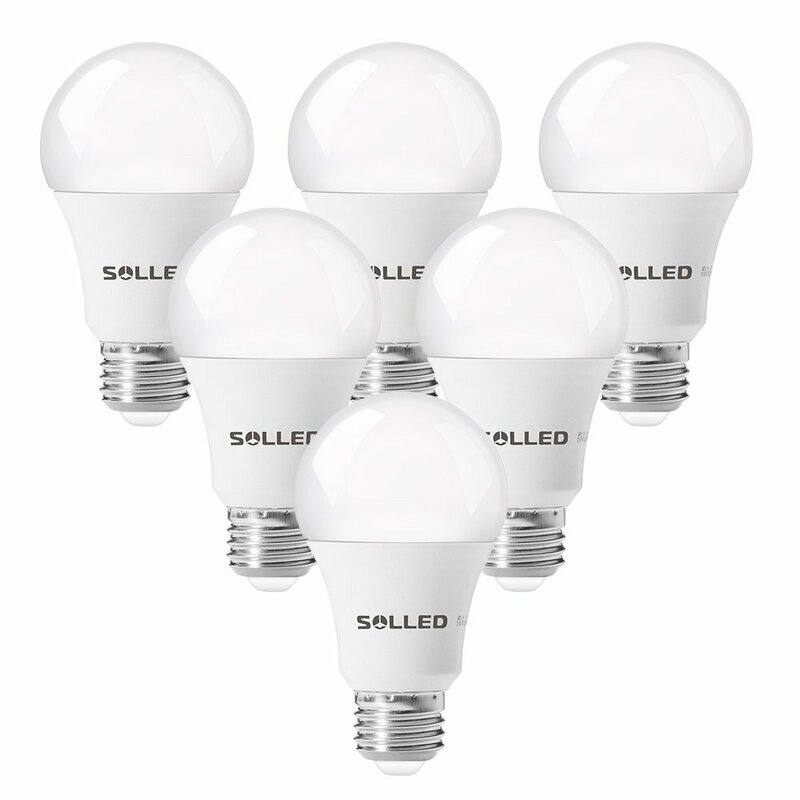 These bulbs can instant on within 2 seconds. No flicking and dazzling light. All six bulbs are carefully packed to ensure them to be undamaged and in good condition when you get.